As a matter of fact, a poorly crafted Microsoft PowerPoint presentation can desolate your speech and thus, the business goals. It can be said that PowerPoint presentations have emerged as a crucial component in office and board gatherings. Also, as the education sector experience the technological boom, PowerPoint is enriching lives by making e-learning system more scalable than ever. Gathering the attention of the audience is of utmost importance and engaging them in understanding the presentation content is not easy, but it’s certainly not difficult as well. Here in this SlideModel review, we’re going to talk about their templates, features, pricing, and support. SlideModel is an innovative vendor of ready to use templates for Microsoft PowerPoint. If you’re looking forward to optimized audience engagement and want your presentation to convey vital aspects without getting a blemish, SlideModel.com is the place for you. Why bother to read the statistics out loud when you can present them in picturesque and editable templates? It’s always salutary to represent data through a graphical medium. Whether you’re making a history presentation for your college or trying to boost the company’s goals with a corporate presentation, SlideModel can be your partner in every need. 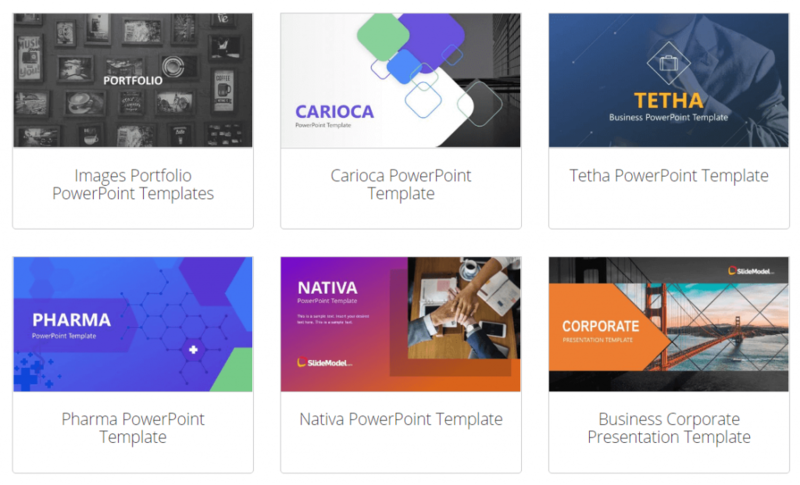 With a whopping 20,000 plus templates available on the website, SlideModel features a grand collection of PowerPoint templates for your presentations. You can simply visit the website and can browse templates in categories such as Data & Charts, Pictures, Business, Timeline and Planning, Infographics and much more. The portal has a template for every individual requirement. From students to teachers, millennials to corporate employees, everyone can leverage the big and expanding collection of readymade templates at SlideModel. One of the portal’s most alluring feature is the around the clock support for businesses. SlideModel business-ready templates come in handy with multiple slides with logical and engaging progressions. Most of the templates provided by SlideModel are equipped with diagrams that can aid your business endeavours further. You can make use of 6-item hexagon diagram template, connected diagram template, circular diagram concept template and more, to depict business cycle concisely. 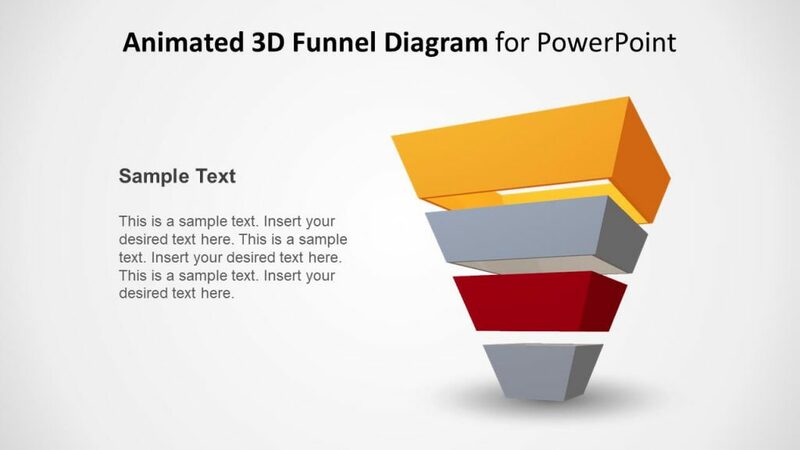 Use 4-level lead generation diagram for PowerPoint and depict qualified leads, prospects, opportunities, and contacts in a picturesque manner. With the professional editable templates you have limitless opportunities to create the presentation designs you need. What would be better if you can edit a template to achieve specific business or personal goals? At SlideModel, templates can be 100% edited to meet the individual requirement without jeopardizing on quality. 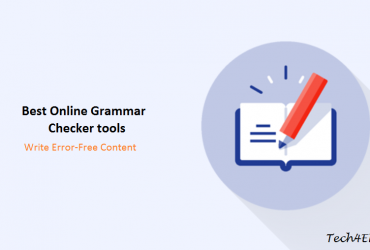 Users can easily make modifications associated with template shape, color, fonts, etc. You can even alter the transition effects and can choose whichever is relevant. There are 100% editable Map templates available on the portal which can be used to showcase supply process works. A plethora of creative graphics is available at your disposal around the clock. Telling a compelling story can be supported by innovative design. If you wish to achieve an emotional connection with your audience, if you want to make them go through the slides, the template used must be eye-catching. For instance, SlideModel has a collection of 3D animated PowerPoint templates which makes your present state of the art. The feature-rich templates at SlideModel are easy to work with. Not only you can customize your inspiring ideas with the portal, but you can also equip your presentation with style and clarity. Fully customizable slides, multicolor schemes, clean corporate aesthetic, hundreds of vector mockups are some of the most acclaimed features at SlideModel.com. Templates available at SlideModel.com are fully flexible and can be customized as per the individual requirement of a company or a brand. Developers at SlideModel have enabled the templates to be customized. Without risking the quality of the template, you can add/remove and enhance the visual elements. Change fonts, colour, theme, add/remove images as per your wish. It’s now possible to maintain a consistent and unique identity across the whole presentation through SlideModel. The portal also offers tons of add-ons which can be used to make the slides more alluring. At the time, we require to reuse the slides used in previous PowerPoint presentations, well, as a matter of fact, you can easily copy and paste slides from one PowerPoint presentation to the other. Simply stroll over to home tab and select copy slide. Repeat the procedure for pasting the template. The pixel-perfect appeal of ready to use templates would be carried forward to the destination presentation. Hence, templates provided by SlideModel are highly agile, user-friendly and suitable for every purpose. 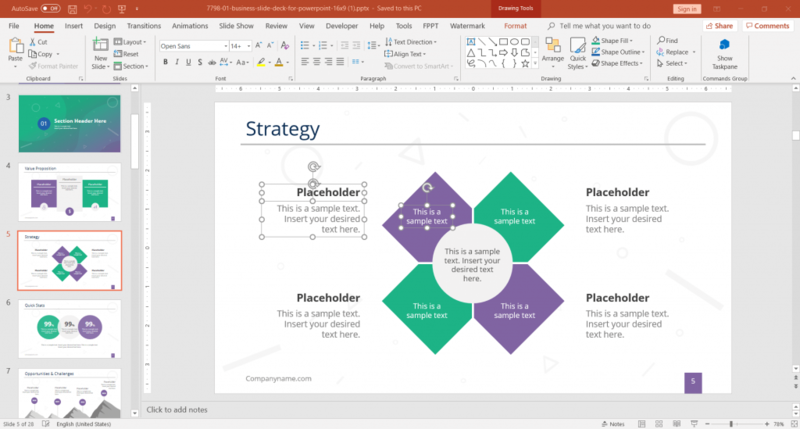 As a matter of fact, you might be thinking whether you can use SlideModel’s ready to use templates in just PowerPoint? Well, you can make use of the same PowerPoint template in other presentation making software and online platforms such as Keynote, OpenOffice, Google Slides and much more. The templates provided by SlideModel are highly flexible and can be used across a plethora of portals. Apart from that, the quality of presentation templates stays intact and hence, users can avail the same kind of presentation development experience across vibrant platforms. In the end, we can say the real power of SlideModel rests in features such as high level of customization, state of the art graphics, 20,000 and counting presentation collection, 3D design templates and more. Making a presentation from scratch requires a lot of time and resource. SlideModel simplifies the task for you by offering compatible PPT versions for various presentation platforms. This was all about SlideModel review where you can create a high-quality powerpoint presentations. Simply browse their PPT templates and start creating professional slides. If you liked this SlideModel review, please share this with others. For more such business related posts, please check our business sections. SlideModel is a leading template repository for the Power Point. If you’re also looking for a professional template, you can select the business template from SlideModel and use it in your power point to make it professional. 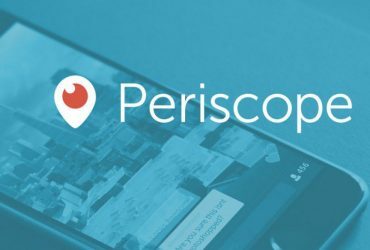 How To Get a Logo Designed In Less than 60 Minutes?